Welcome to Neath Hill Indian in Milton Keynes, a fine Indian takeaway outlet. We here at Neath Hill Indian take away are the premier in technology introducing online ordering for everyone who wants to enjoy mouth watering dishes cooked by our Award Winning Master Chef who has 15 years of experience in the industry. 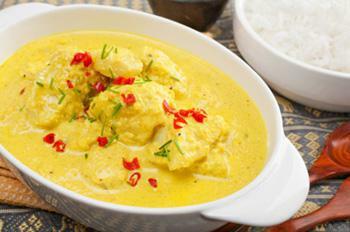 We have been serving sumptuous curries from all areas of India. 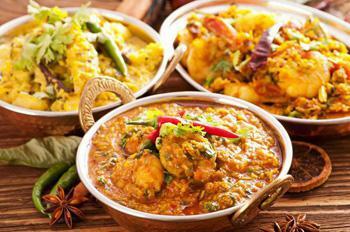 India has 26 different states, and 24 different styles of food, and each style is varied. Dishes from the southern part of India are ‘hotter’ ( chilli ) than the dishes from northern India. To start the online ordering please visit our Takeaway Menu and select your Indian dishes. Miniumum order value of £20. Can only be used on www.neathhillindian.co.uk. Cannot be used in conjunction with any other offer. Here at Neath Hill Takeaway an Indian Takeaway in Neath Hill, we have a wide range of menu options. Serving delicious Indian food, we are sure we have something for you to enjoy. Free Delivery over £15, No Delivery available under £15. Delivery only available to postcodes within 6 miles. Delivery within 6 miles. Extra charge may apply outside our area. Wouldn't go anywhere else for and Indian Take out! Had food last night was lovely as per normal. wouldnt go anywhere else for and Indian Take out !